Ever had a billion dollar idea? This is the go to guide! We all have got our minds struck by an idea at some point in our life! We think it’s a brilliant idea and we instantly start thinking about what we will do with our Billion dollars we earn off it. But the next day we forget about it. It is mainly because of our laziness and if we manage to work a little bit towards it, who knows it might become a real-life product. But what if someone else takes away your idea and patents it? Your product will be merely called a copy. So act fast and work on your Patent Ideas. 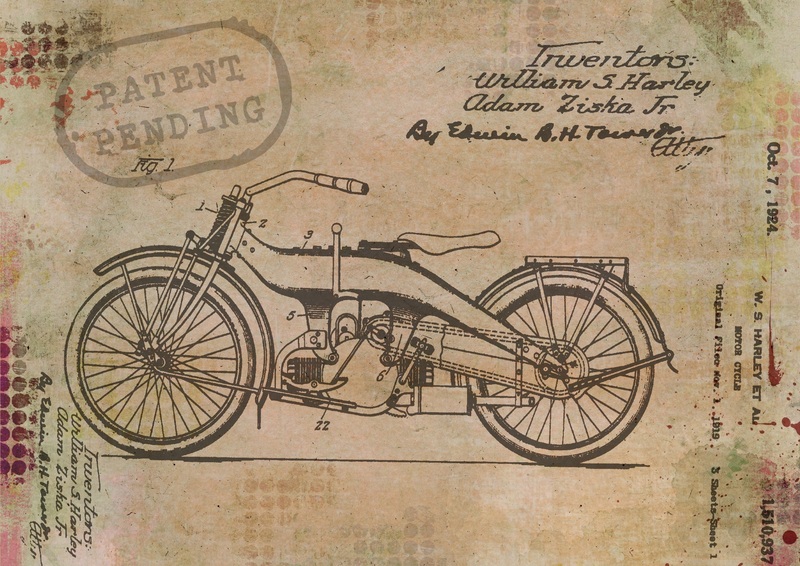 A Patent is nothing but a legal and formal document that is claimed by the person to invent a particular idea. It gives them the right to stop other companies from making the same product as theirs. It is basically claiming your ownership, not over a physical property but an idea or an intellectual property. Once you have the final product in your mind which you want to patent, you obviously will have to hire an attorney, it takes a lot of hassle away from your head and also simplifies and secures the process by breaking the myth. The attorney first checks and confirms whether or not had another person had an idea like yours and has already patented it. If yes, you might have to leave the idea or modify it and if no, you are good to go. The attorney also does a lot of paperwork for you which would rather have complicated things. Utility Patent – These are the one you go for if you have developed an amazing process for doing something or something like a machine. Almost 90% of Patents ever created fall in this category. It will cost you a small maintenance fee but they last for up to 20 years. Design Patent – While utility Patent serves as something of how an invention works, a design patent actually tells you how the invention looks like and it’s practical use. These patents last for up to 14 years and are much easier to get. Plant Patent – This is the patent that not a lot of people are interested in. It is basically what you get when you discover a plant that reproduces either via cutting or grafting. They also last for up to 20 years. Your attorney will mostly guide you on which one of these you should get. Registration of a Patent is quite important in this digital world where data can spread within seconds and thieves are all over the Internet! Secure your Patent Idea before anyone else does.